What’s really holding back Nigeria’s mortgage sector? 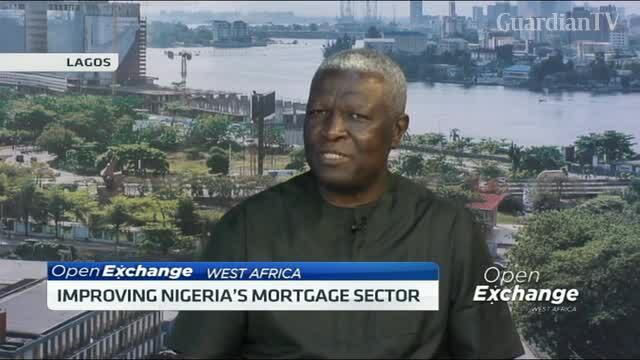 What's really holding back Nigeria's mortgage sector? One of the aims of Nigeria’s Financial Systems Strategy 2020 for the mortgage sector is to have one of the safest, highest homeownership rates and most profitable mortgage markets among the emerging economies.